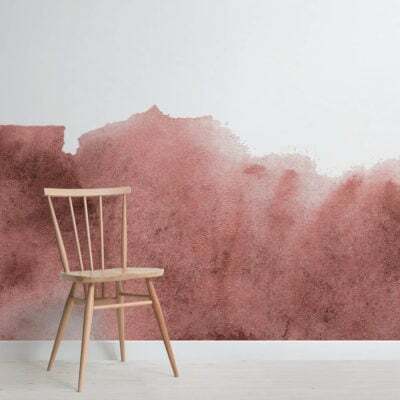 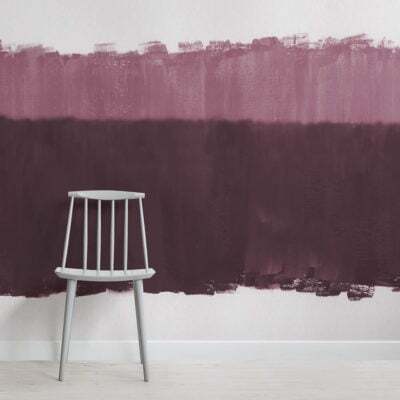 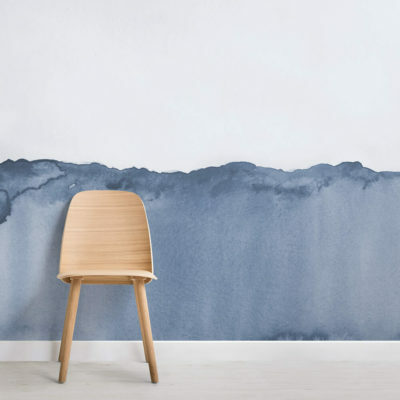 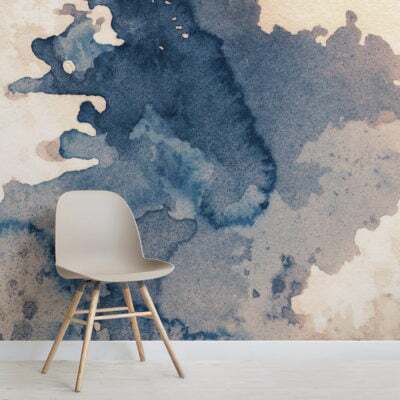 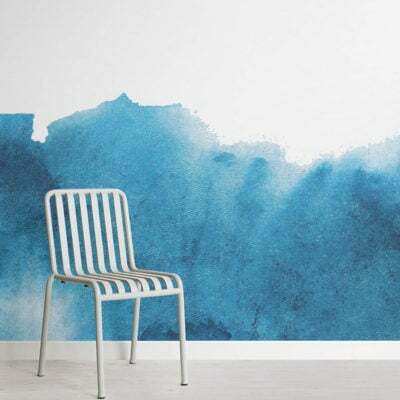 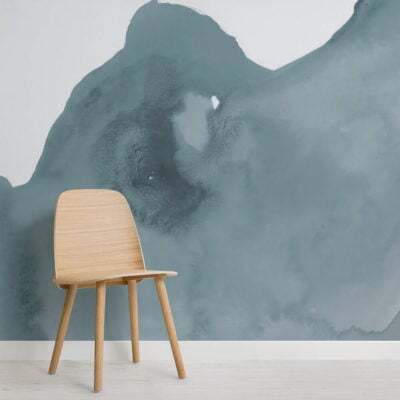 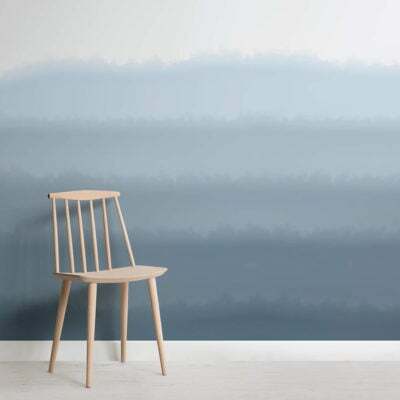 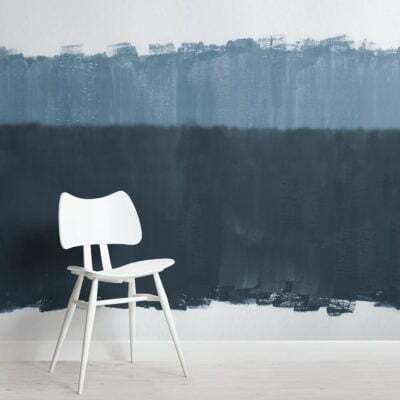 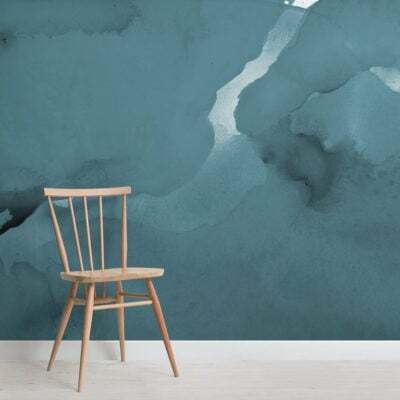 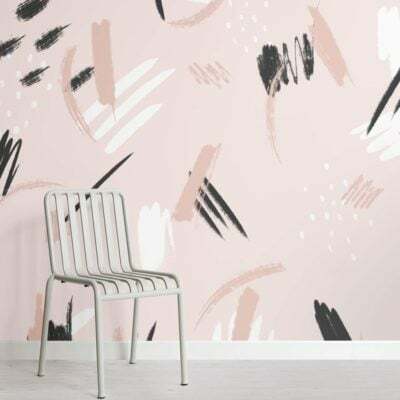 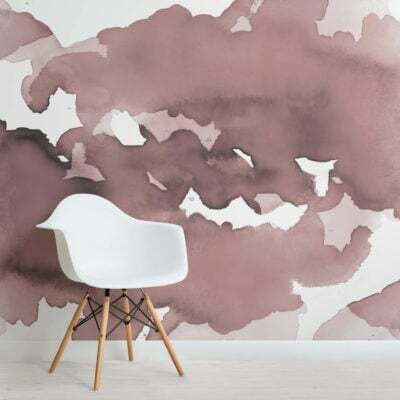 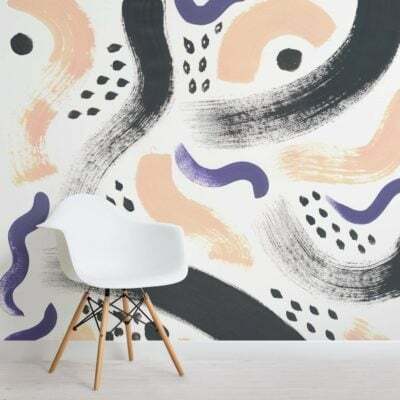 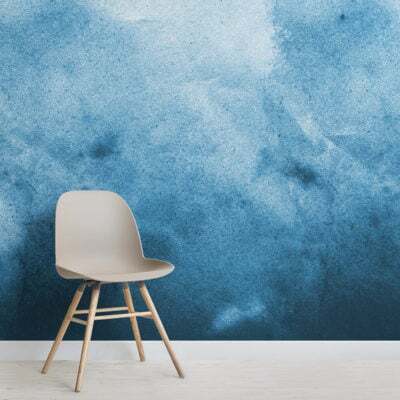 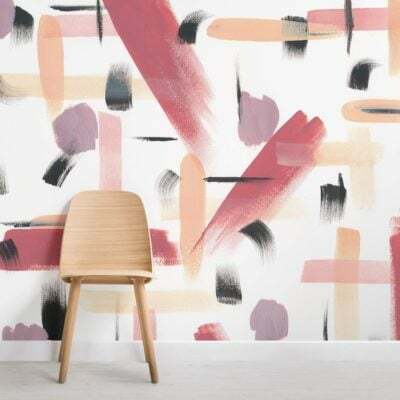 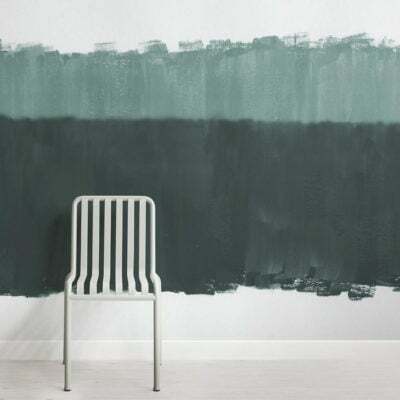 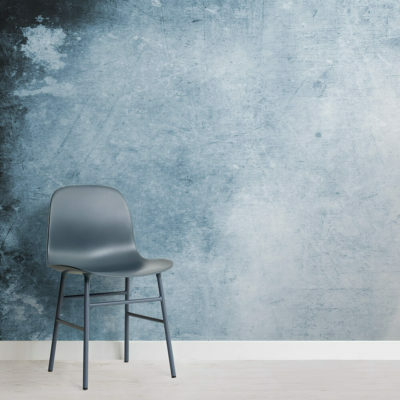 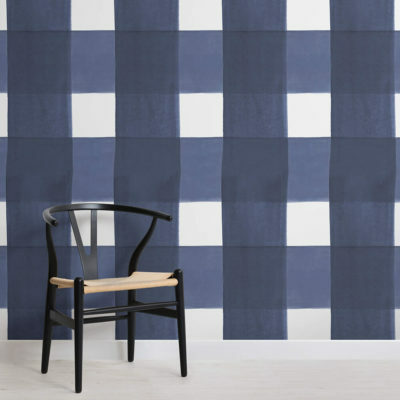 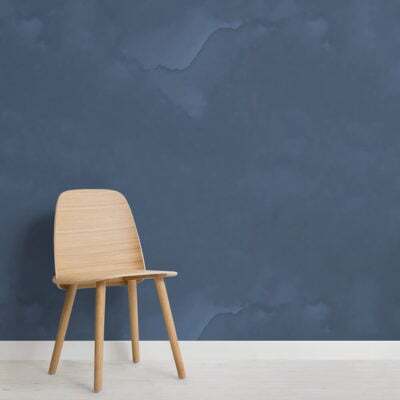 Mixing the usual forms of abstract designs and the increasingly on-trend grunge style will delight the eyes of anyone who views our watercolor wallpaper. 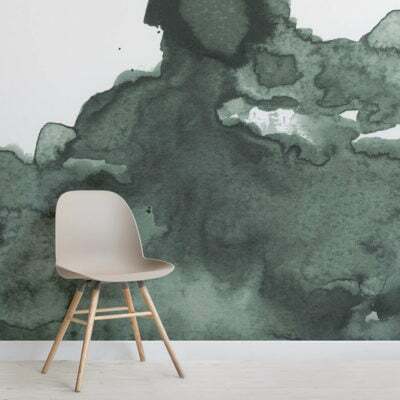 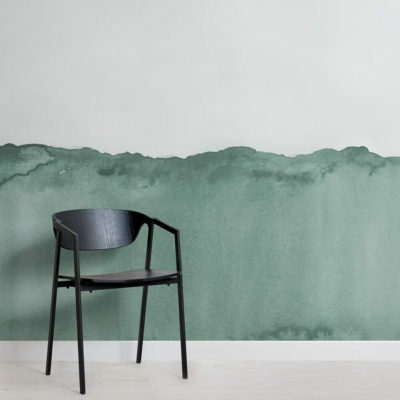 Utilizing the amazing effects of the different hues of one or two colors, these wallpapers add a bit of a “messy,” but imaginative elegance to these murals. 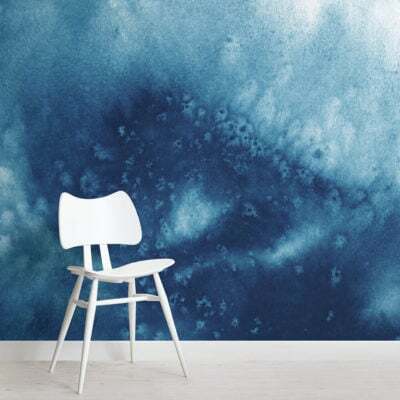 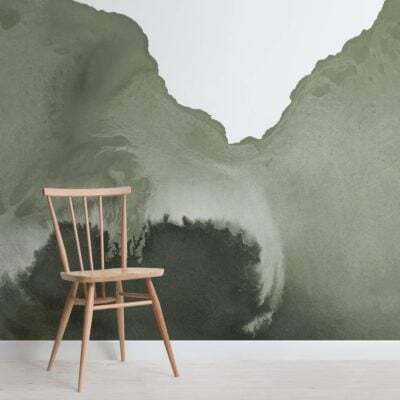 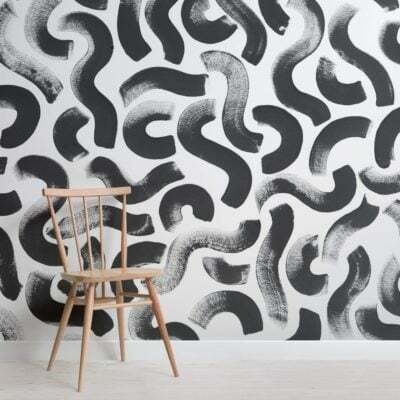 Our watercolor wallpaper murals are works of art that never fail to impress the viewers. 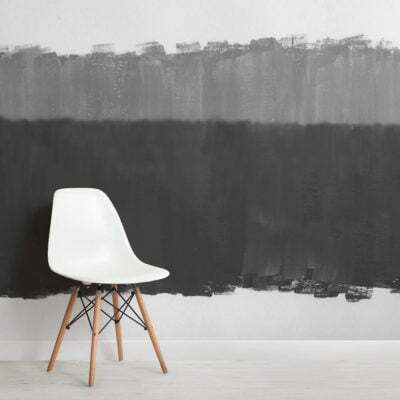 The bedrooms, bathrooms, living rooms, kitchens, and even the foyer will certainly look better with any of these following options.